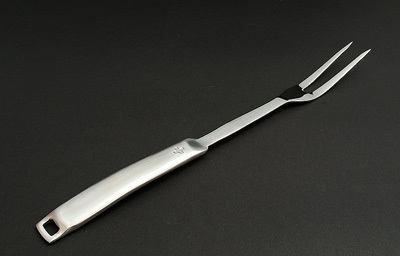 solid forged stainless steel Cooking Utensils "William Tell"
Sleek and beautifully styled cooking tools.Slender modern look. Featuring the Swiss Cross for Quality. The range includes the most common tools.